This is my first ever Etude House Haul, so I'm really looking forward to trying out these products. I've bought a couple of items from Etude House before, but it was just tools that I needed. Like nail art stickers, mask brush, sponges and that was it. So when I saw that they're having a 20% off grand sale, I knew I had to go. I love the brush applicator of this variant. I picked this up because it has more product compared to Maybelline's Eye & Lip makeup remover. I was just curious how this would be different to other nail polish removers I've been using. So I just bought. I intended to buy my favorite cotton pads at Watsons but they were not available. I'm just glad I found this as a replacement. I got it for only Php 38.00 pesos! 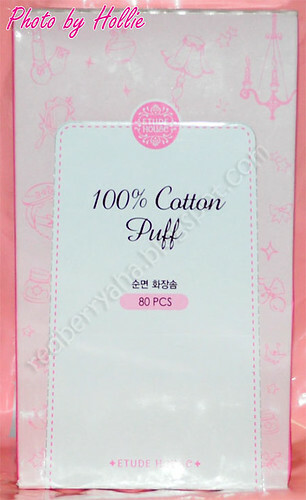 and oh these are sterilized cotton pads. 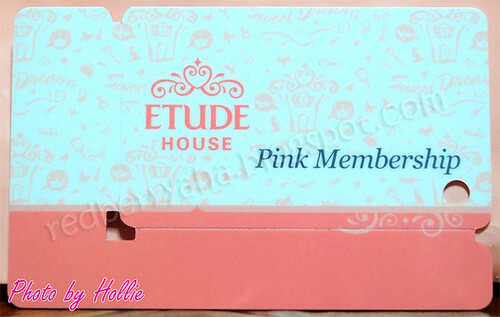 I finally have an Etude House Pink Membership card! Great haul, girl! =) Sorry you didn't like the nail polish but the bottle seems pretty. I don't think we have an Etude House in Hawaii... =( Oh wells. Enjoy your goodies! @Aya, thanks for the heads up sis, will see how it goes with me. @Michelle, hahaha, I'm planning to go back myself...LOL! @KikaysiMaria, their makeup remover is always out of stock, I was so happy when I found it available during the sale. @sugar sugar, cool, thanks for the info I'll definitely check that out. yeah I hope the crackle polish doesn't run out too. Oh my!!! I love etude products as well!!! @shopgirl jen, hehe so true! I followed you back. 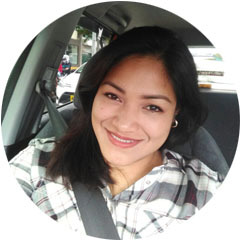 @Daphne, thanks dear, btw I followed your blog. great etude haul! 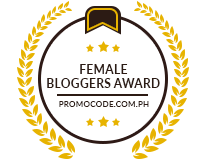 you're so lucky you can access etude products so easily!!! Nice haul. I really like the packaging of their nail polishes. It's really girly and pretty! love the EH haul!!! wish i can drop by there soon ! @Lisa, thanks, yeah I was so happy when Etude finally opened here in Philippines. @EverydayMakeup, Yes, all their packaging are so pretty and girly. @fashionistarchitec, Thanks for dropping by. @Hazel, thanks sis. you should go there the sale is almost ending. @Janinay, I originally planned to go back on the last day of sale but I ran out of funds... in short I'm broke LOL!